Kate Moore is the award-winning, New York Times and USA Today best-selling author of The Radium Girls. A British writer based in London, she has published numerous Sunday Times best sellers, writing across various genres including history, biography, true crime, gift, and humor. 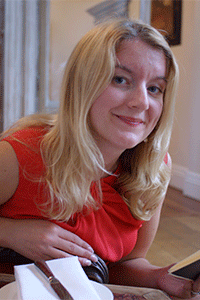 She began her career in publishing after graduating from the University of Warwick and worked as an in-house editor at various publishing houses for over a decade, most recently as an editorial director of Penguin Random House, and now works full-time as an author, ghostwriter, and book editor. The year was 1917. As a war raged across the world, young American women flocked to work, painting watches, clocks, and military dials with a special luminous substance made from radium. The girls themselves shone brightly in the dark, covered head to toe in the dust from the paint. They were the radium girls. As the years passed, the women began to suffer from mysterious and crippling illnesses. They had been poisoned by the radium paint. Yet their employers denied all responsibility. And so, in the face of unimaginable suffering—in the face of death-—these courageous women refused to accept their fate quietly and instead became determined to fight for justice. 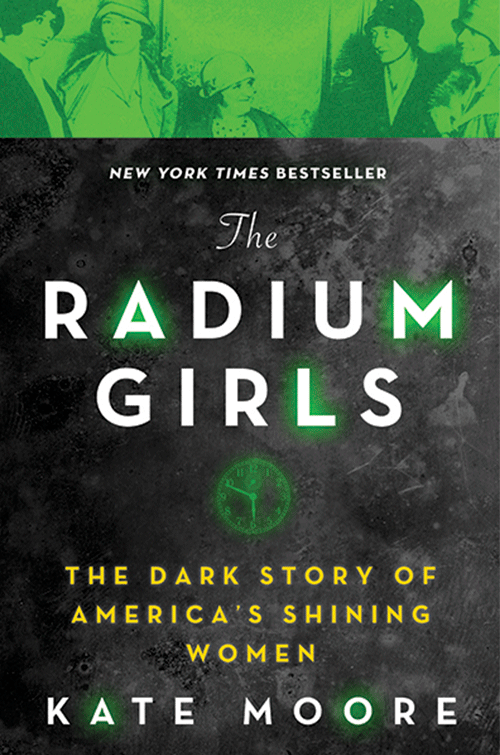 Drawing on previously unpublished sources, The Radium Girls is an intimate narrative account of an unforgettable true story—and one with roots deep in New Jersey.